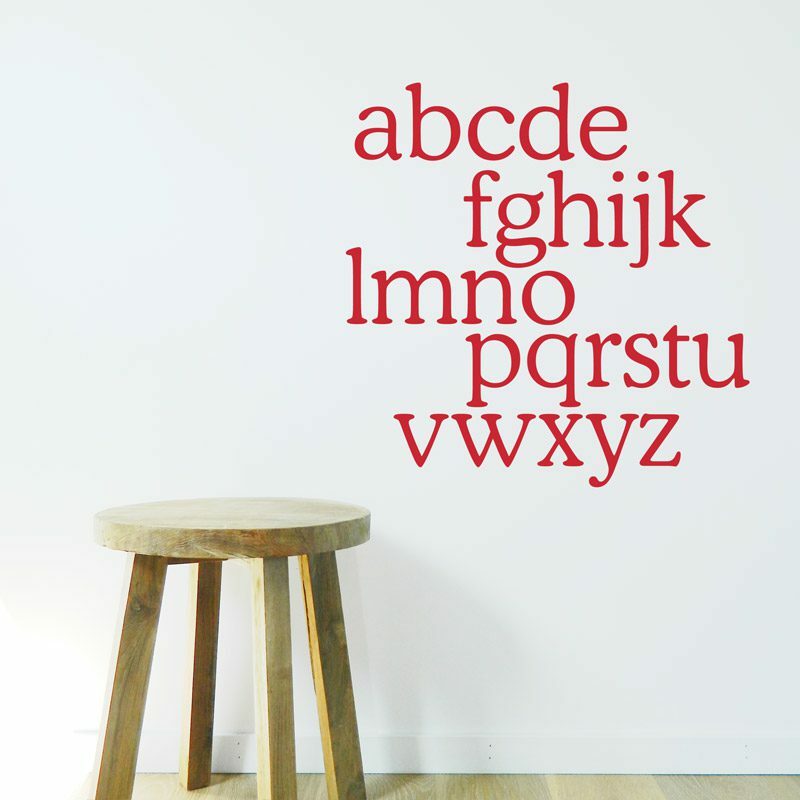 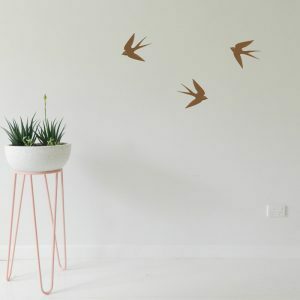 Alphabet wall sticker. 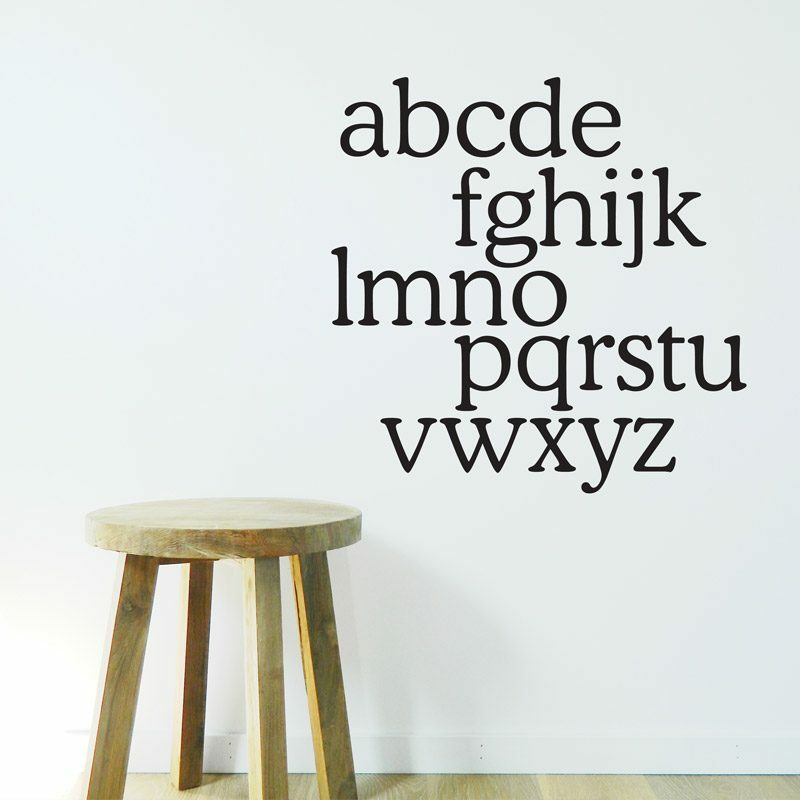 ABC, it’s as easy as 123…. 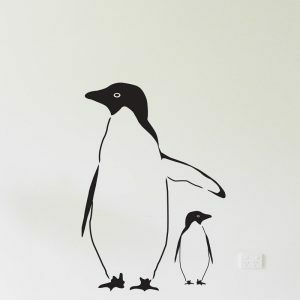 This decal measures 55cm x 55cm. 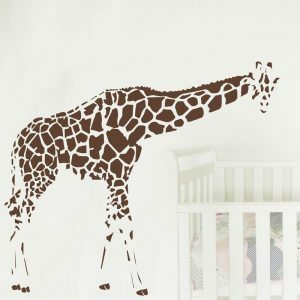 Available in mixed pack (rainbow colour as pictured) or single colours. 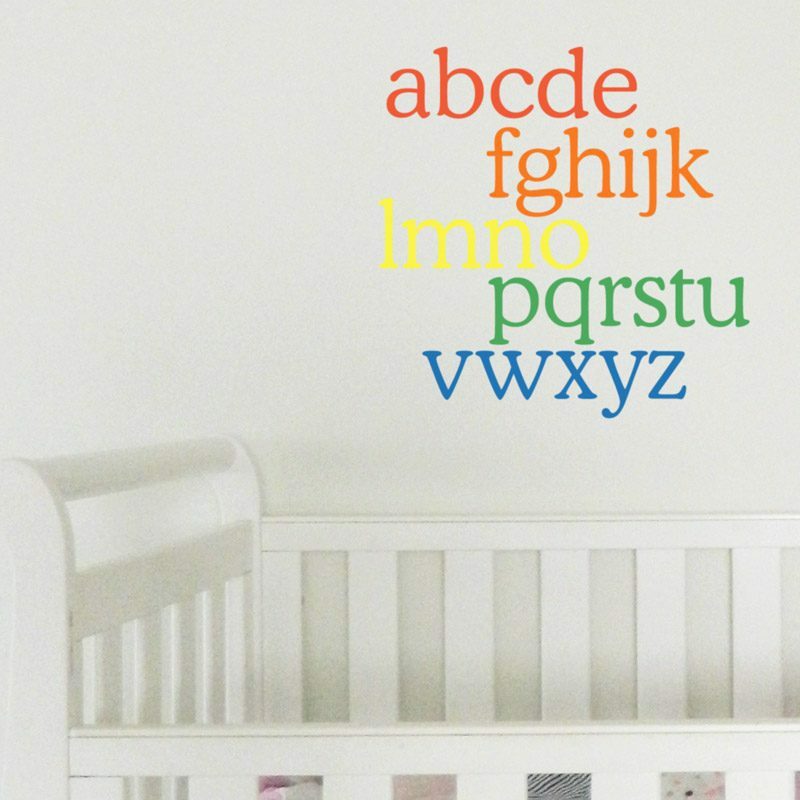 Please note rainbow colour comes in 5 separate pieces that are easily assembled on the wall.